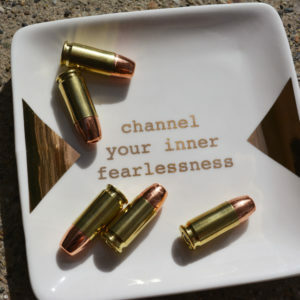 Carrying a firearm in a safe and secure manner is a huge responsibility for anyone that takes on this method of personal protection. 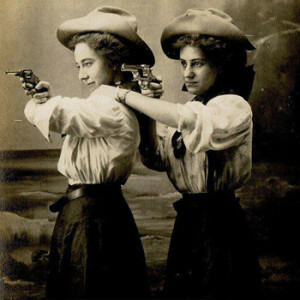 While purse carry has come under fire recently because of a few national headline stories, there are ways to do it safely and more securely. 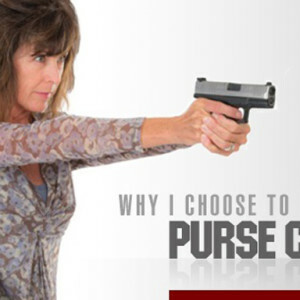 Though I am not a woman (and wouldn’t dare write an article on female carry), I stumbled upon a fantastic article that gives women a few different options when it comes to purse carry, and points out a few things that could be easily overlooked. 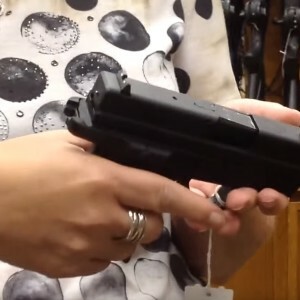 The article takes a look at using different firearms for different carry methods, as well as a few ‘must have’ features for purses that the author points out. Give the article a read here, and let us know what you think. 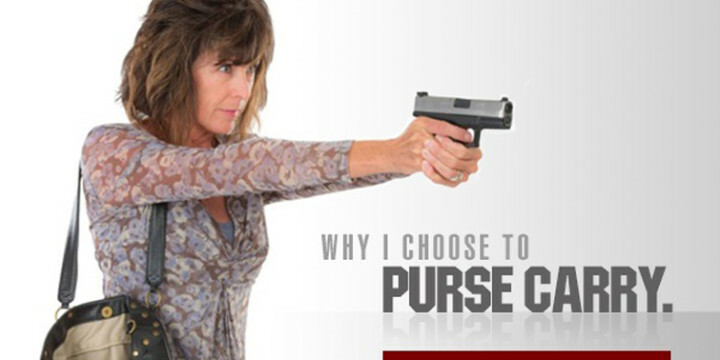 It may just change your views on purse carry. 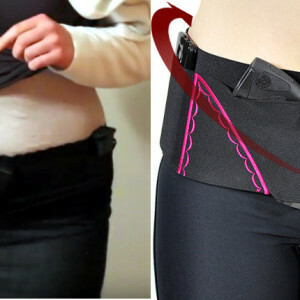 [VIDEO] What Are Ladies’ Holster Options For Lower Back Issues?